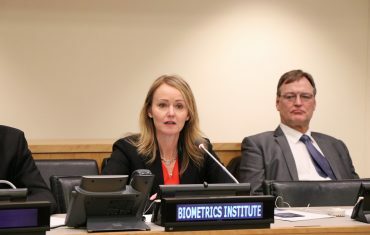 This project works on a Compendium of good and recommended Practices on the Responsible Use and Sharing of Biometrics in Identifying Terrorists. There is currently a concerning lack of biometric information being gathered and shared across international borders on known and suspected terrorists. 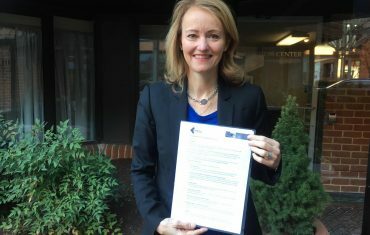 In response to the Security Council’s Resolution 2322, which calls upon its member states to share biometric data on foreign terrorist fighters, the United Nations Counter-Terrorism Committee Executive Directorate (UNCTED) and the Biometrics Institute are working together to produce a Compendium of existing good practices and recommendations for the collection, storing and sharing of biometric information. The Compendium will be developed within the framework of the United Nations Counter Terrorism Center (UNCCT) of the Office of Counter-terrorism (OCT). The group comprises important actors involved in biometrics such as ICAO, IOM, UNHCR, UNOIDC, OIPC-INTERPOL, IMO and others. The Compendium will be the first reference material of its kind to be produced and made available at UN or international level. States are being asked to share data collected at border security, customs and immigration via regional and global law enforcement channels with trusted partners such as INTERPOL. The Compendium will provide technical implementation considerations and good practice guidance, including the need to protect privacy and personal data, and will highlight the importance of understanding the potential for error in the collection of biometric data.  The Biometrics Institute has formed an international consortium of experts from UN entities, governmental origins and biometric experts with a background in counter-terrorism, law enforcement, border management, biometric technology, privacy and data protection to write, edit and review the content of the Compendium. The Biometrics Institute is incredibly proud to have been invited to be a part of this critical and timely project. A new Resolution from the Security Council adopted under chapter 7, Resolution 2396, just announced in December 2017, unanimously adopted, once again specifically calls for all UN members to collect biometric data and establish watchlists of known and suspected terrorists. UNCTED and the Biometrics Institute aim to launch the Compendium in June 2018. Phase 2 (dependent on additional funding) will involve running regional workshops, starting with high priority countries that most need to start adopting biometric technologies. We will provide an update on this project at our upcoming ID@Borders Conference in Brussels on the 18-19 April 2018.